Open Call for Evolver Prize 2019. Artists, photographers and designers are invited to submit work in any media for selection to win the front cover of Evolver Magazine (July/August edition) and £1,000. 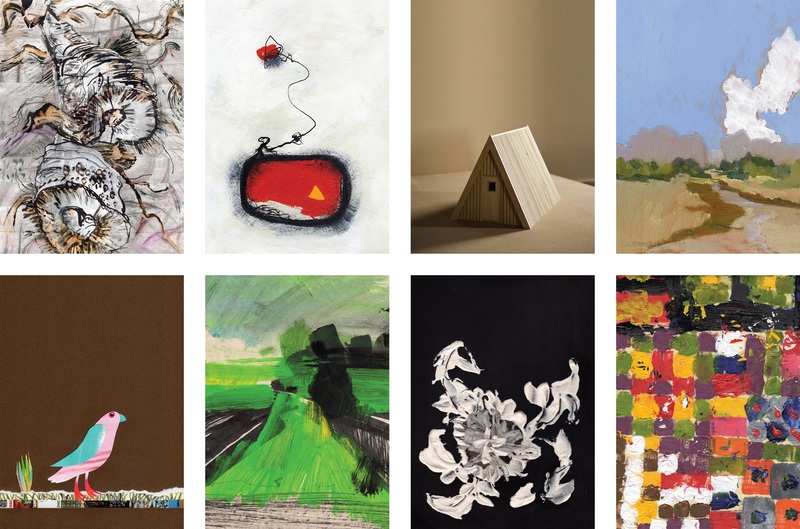 The top 50 artworks including the winner will be exhibited at THG in Evolver Prize 2019 exhibition (6 July - 31 August).